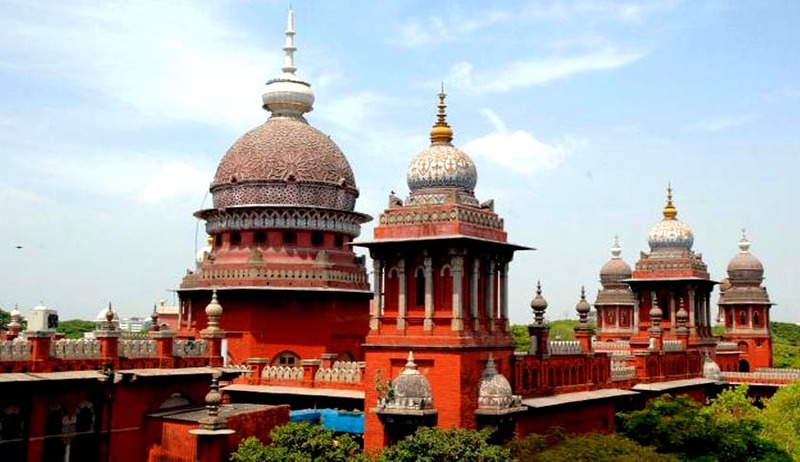 Madras High Court recently rendered in a judgment that burning effigies cannot be treated as an offence under any of the provisions of the Indian Penal Code. Justice V Ramasubramanian said the Constitution protected the act of burning effigies, if no other mischief was associated with it, referring to former DGP V R Lakshminarayanan's reported statement. In the absence of a specific provision in IPC covering effigy-burning, police invariably charge persons who burn effigies only for an offence punishable under Sec 285 which prohibits rash and negligent handling of fire or combustible matter, he said. The honourable bench was dealing with the case of Santhos Yadav, whose application for enrollment as an advocate was put on hold by the Bar Council of Tamil Nadu and Puducherry in November 2014, as his name figured in a criminal case registered by Thirukoilur police in Villupuram district. For well over a year, it has been the practice of the Bar Council to verify the criminal antecedents, if any, of law graduates who apply for enrolment as advocates. The practice came into being following an order of Justice N Kirubakaran as a precautionary measure to prevent entry of criminals into the legal profession. Justice Ramasubramanian said Yadav was a district secretary of a political party, and that in October, 2014 he organized an agitation against BJP leader Subramanian Swamy at Thirukoilur and burnt his effigy following which a case was registered against him. In short, the question is whether the participation in an agitation for a political cause, and the burning of an effigy as part of the agitation, could be taken to be something that will make the offender a person with criminal background so as to disentitle him from getting enrolled as an advocate, asked the judge. Answering in the negative, and perusing the origins of the effigy-burning protests from the 17th century days of MeghaBhagat of India and Guy Fawkes of England, the judge told, "Persons charged with the allegation of burning effigies of political leaders to advance either the cause of a political party or a political philosophy, cannot be said to belong to the category of persons whose entry into the profession should be barred. We are of the view that Santhos Yadav cannot be stated to be a person with criminal background." He subsequently asked the Bar Council to enroll Santhos Yadav as an advocate.